We are a global management and technology consulting firm that works with leading businesses and government to address critical finance, technology, and business objectives. 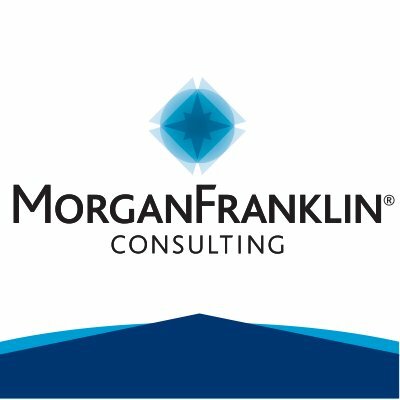 Organizations of all sizes turn to MorganFranklin Consulting because we bring experienced, engaged professionals who are highly energetic and motivated to work with our clients in challenging, high-stakes environments. We hit the ground running and achieve results through what we deliver, and in how we deliver it. Make an impact in substantive and visible ways. Great teams start with great people. We are fast-growing and seek professionals who are highly energetic and motivated and who thrive when doing meaningful work. Our professionals work alongside accessible leadership in an environment where big ideas, fresh thinking, and innovation are rewarded. Team members enjoy a culture of flexibility and balance, because we believe people perform best when they are happy, healthy, and well-rounded.